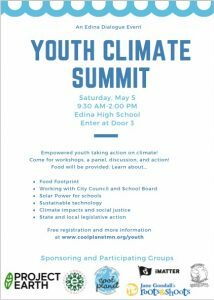 Empowered youth taking action on climate! Come for workshops, a panel discussion and action. 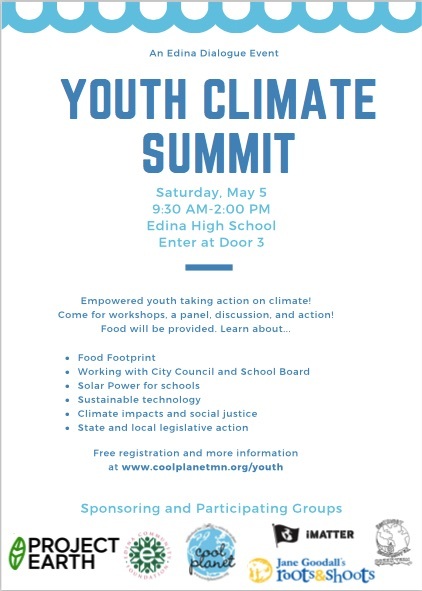 This is the second annual Youth Climate Summit. Learn about what happened in 2017.